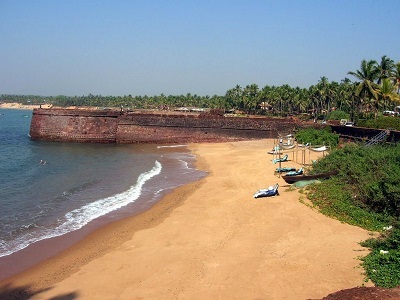 Mesmerized by Goa, we at Zostel followed our love and now we're here to stay. 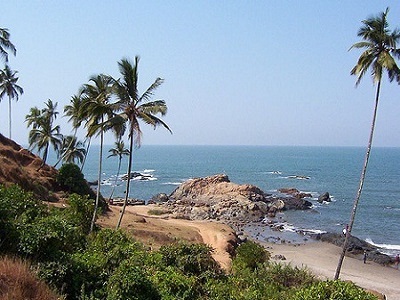 And we thought, why not make the ultimate Goa beach guide for all the wonderful readers who are soon going to stop by here? 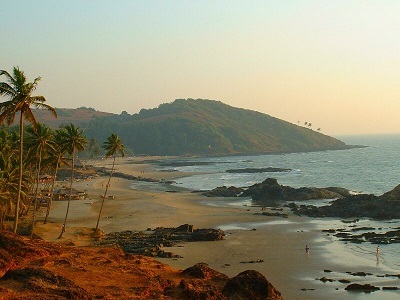 Let's begin the virtual journey that will soon persuade you to back your bags and go Goa! Famous for its once thriving hippie culture, Anjuna is a beach that makes a place for itself in the hearts of all beach bums, old and new. The trance scene and party scene is pretty popular here so is Curlies, for delicious food and chilled beer. Every Wednesday, Anjuna is like a magnet, attracting people to its well-known flea market! Baga is one of those examples that fit the adage "One size fits all" perfectly! It has a row of shacks always buzzing with people, and if you like water sports, you're at the right place! What about nightlife or upmarket dining? Baga has got places for that too! It's extremely popular and as a result quite crowded at most times. The iconic scene from Dil Chahta Hai where three friends look cooler than cucumbers in Goa? 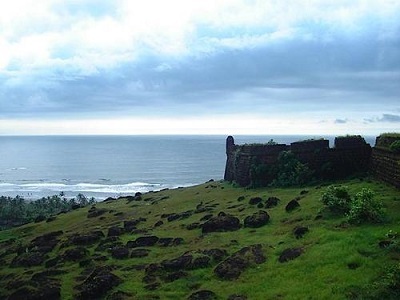 Chapora Fort, folks. Go to the top of this stunning Portuguese fort and you will be able to see beautiful vistas of sea and sky stretching out in all directions. The image of you relaxing on a chair, reading a good book and sipping some chilled beer? Majorda is perfect! 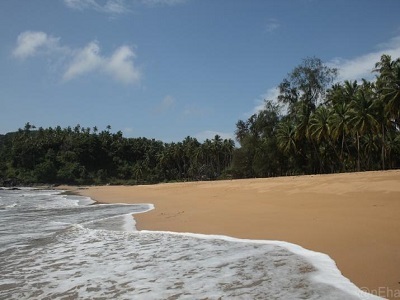 A calm beach that isn't too crowded, Majorda looks like paradise...you can walk on explored sands, swim in the clean waters or enjoy the lush greenery. Tempted, yet? Tranquility is this beach's middle name. 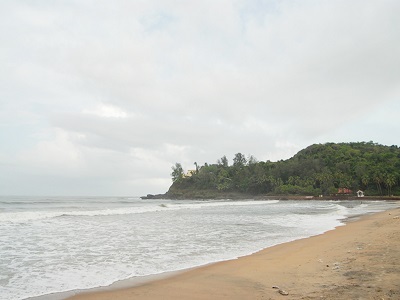 Clean stretches of sand, lovely beach waves, shady palm trees - this place is a backpackers' heaven. 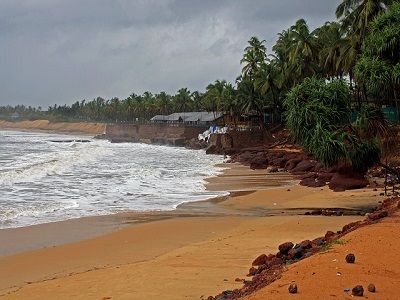 It is considered to be one of the most beautiful beaches in all of India! 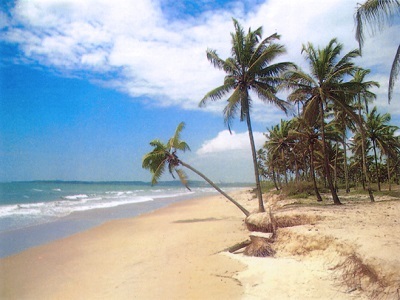 They say good things come in small packages, and Sinquerim Beach is one of them! It's not as popular as some of the other beaches but it has a lot to offer - clean waters, lots of water sports, a wide choice among beach shacks. What more could you want? Like a coin, Vagator has two sides...Big Vagator and Little Vagator. The sunset from the rocks here is absolutely breathtaking. Although Vagator is laid back, it has a party culture running happily underneath. The dramatic red cliffs overlooking the sea add to the beauty of the landscape.